The Islamic Development Bank (IsDB) and UNICEF have signed a communique to announce their intent to develop a Global Muslim Philanthropy Fund for Children. Announced on the margins of IsDB’s 44th Annual General Meeting, the fund would mobilize Islamic giving, including through Zakat agencies, philanthropic foundations and individuals, towards humanitarian and resilience programmes in IsDB Member Countries. IsDB and UNICEF are now working to develop the fund, alongside key partners and leading philanthropists, in anticipation of a formal launch during the United Nations General Assembly in September 2019 in New York. 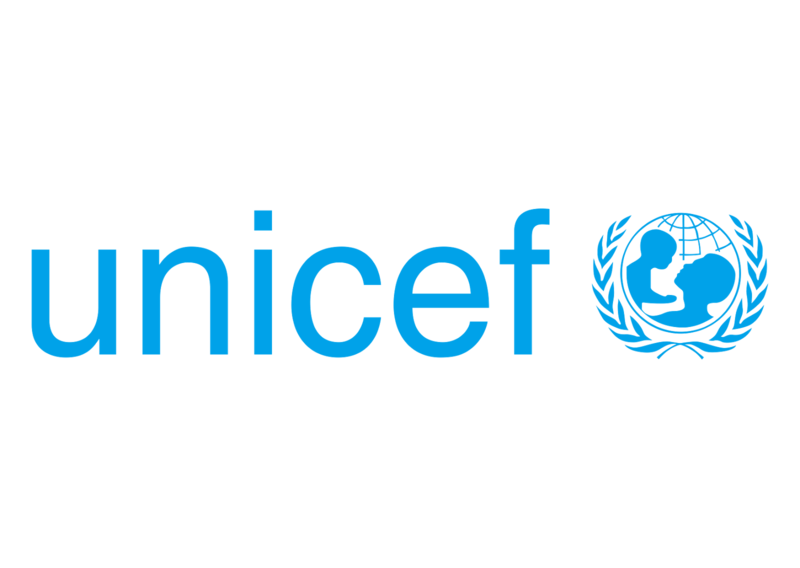 In connection with the project, UNICEF has also entered into a collaboration agreement with the World Zakat Forum, a network of prominent Zakat boards promoting the effective use of Zakat resources globally. IsDB and UNICEF have collaborated since 1975. The two organizations signed a Memorandum of Understanding in 1989 which was followed in 2017 by a Strategic Partnership Framework Agreement related to the achievement of the Sustainable Development Goals. “Leveraging our respective strengths has always been at the heart of our partnership with UNICEF. Now we are set to take our collaboration to new heights through an innovative and groundbreaking mechanism that sits at the nexus of Islamic finance and global humanitarian and resilience efforts,” said IsDB President Dr Bandar Hajjar. “Global humanitarian needs are at critical levels and children are especially vulnerable– they face the highest risk of violence, exploitation, disease and neglect. Establishing a Muslim Philanthropy Fund with IsDB will enable us to provide many more of these children with access to safe water, nutrition, education, health and protection,” UNICEF Deputy Executive Director Charlotte Petri Gornitzka. UNICEF works in some of the world’s toughest places, to reach the world’s most disadvantaged children. Across more than 190 countries and territories, we work for every child, everywhere, to build a better world for everyone.